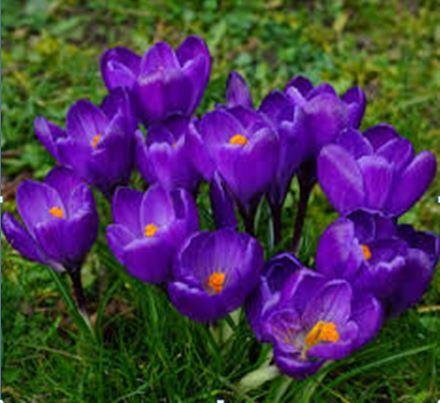 Take part in the Purple4Polio crocus planting initiative and get your order in now. Ordering your crocus corms couldn’t be easier. All you have to do is send me the order form Purple4Polio_Crocus-Corm-Order-Form_2018.pdf along with your cheque or a copy of the bank payment confirmation. All orders must be received by 31st July 2018 at the latest but don’t leave it until the last minute since those who order early have the chance of a discounted price which is shown on the order form. Cheques should be made payable to RIBI or online to the RIBI Bank account at Lloyds Bank plc, Sort Code: 30-98-26, Account number: 01172779. Please use your club name and crocus as a reference. District 1100 Crocus Corm Co-ordinator.